Located 15 minutes South of Nowra, Coondoo is the original home of SCUM Endurance races. Originally 6km in length, the course has been extended to enable events of various configurations and loop lengths (up to approximately 10km). With a couple of small changes in altitude and plenty of course variation this is one of the jewels in the SCUM crown. Coondoo features on the SCUM annual XC event calendar as well as being utilised for our Endurance events. Single Speeders can choose between a 16 or 18 tooth cog. Turn onto Forest Road from the Princes Highway (A1); continue 200m along Forest Rd. Turn Right into Western Road. Continue approx. 1km along Western Road until a major junction with Coondoo Road (un-signposted). The trail head is 30m along Coondoo Road on the Left. 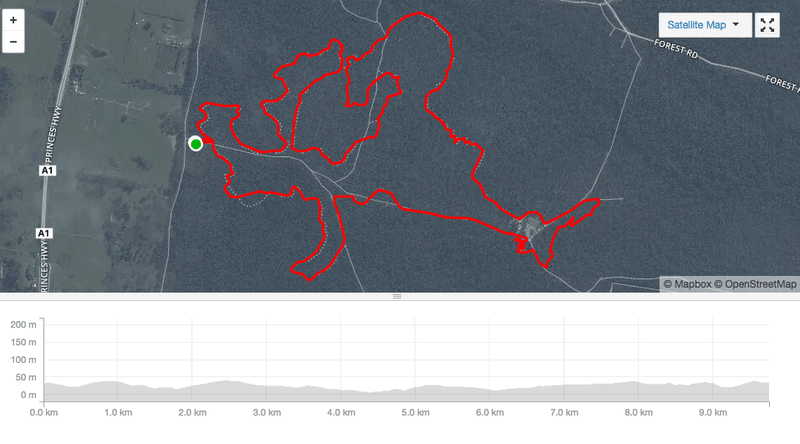 Located 20 minutes South of Nowra, Superbowl is the do it all course. 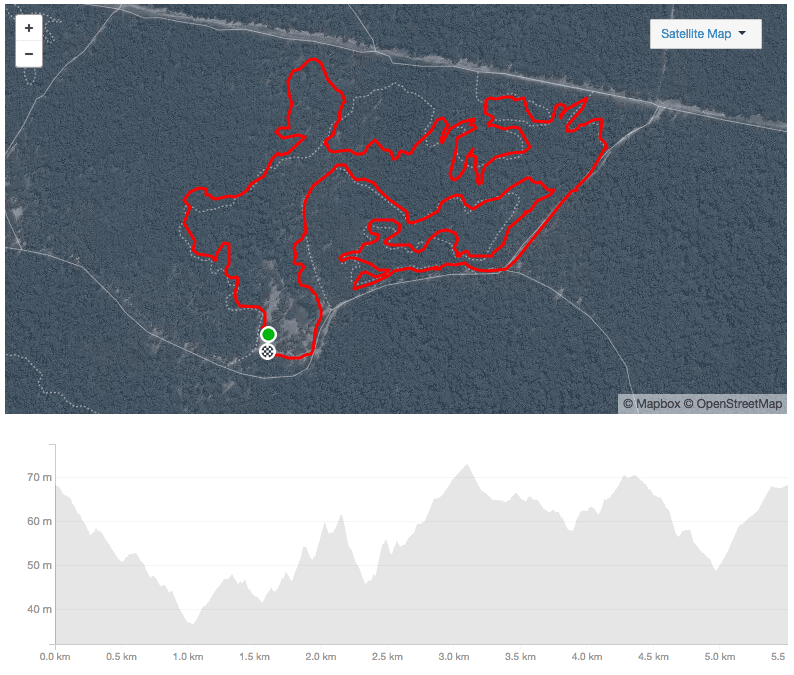 Almost 6km in length, this course offers short technical sections, flat twisty blasts, some modest climbing and a wha-hoo downhill section for all those gravity minded soles. 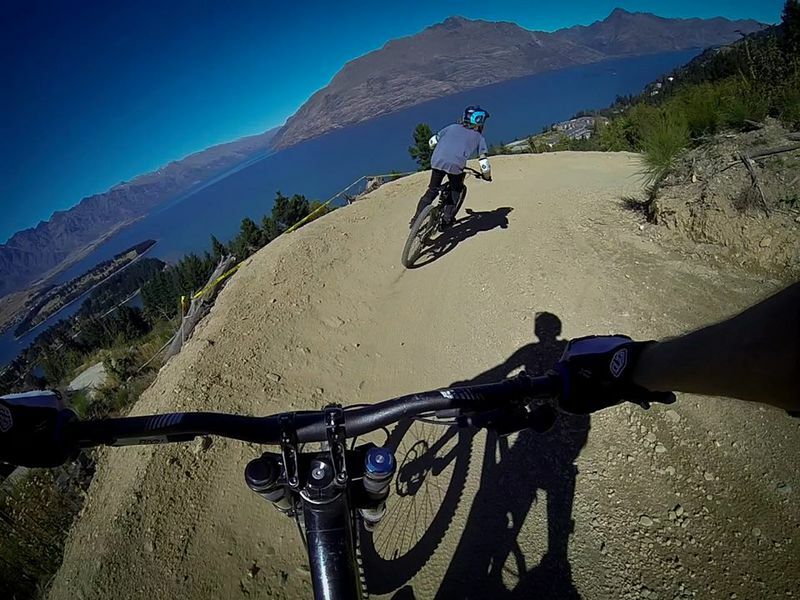 Just remember to make a conscience effort to look at the scenery as you ride by, it is simply awesome. Another of the SCUM annual XC event calendar courses as well as being utilised for Endurance and Flow X Staged XC events. Single Speeders can get away with an 18 or 20 tooth cog. Park either 100me on the right (top of the hill) or continue approx 400 keeping left to the corner of Butterfly Rd and East Stump Rd. Two trail heads, one (at the top) across Butterfly Rd; the second heads West from the Lower Car Park – away from East Stump Rd. Located 25 minutes South of Nowra, just 5 minutes from Superbowl. 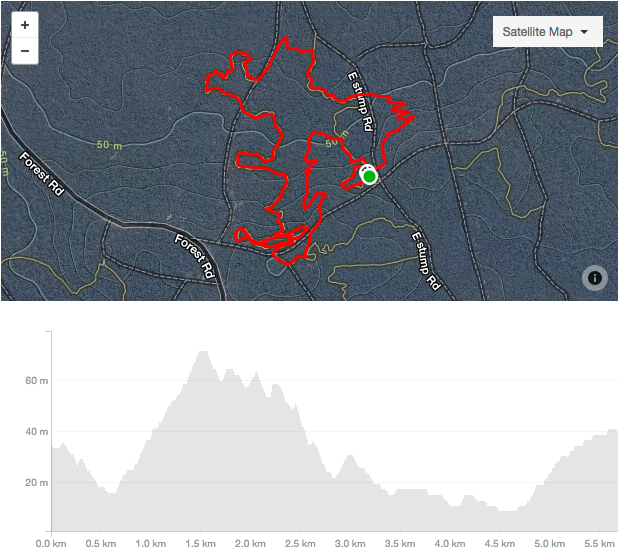 Approximately 5.5km in length, this course offers short technical sections, some short sharp climbs, followed by slightly longer climbs and a couple of short twisty downhill sections to break up the climbs. Another popular feature on the SCUM annual XC event calendar plus our Flow X Staged XC events. Single Speeders try cross training, bring the bike with gears!